How is Samsung Galaxy S6 Active superior to its Forebears? Smartphones » How is Samsung Galaxy S6 Active superior to its Forebears? 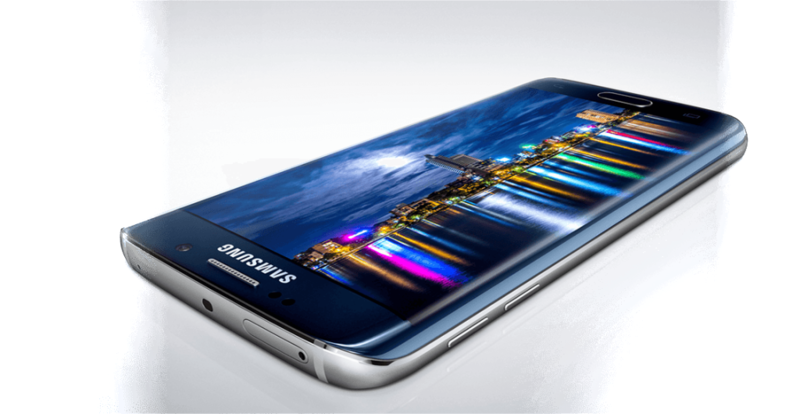 Galaxy S6 and S6 Edge are two beautiful handsets from the Samsung. But they miss something sporty, when compared to S6 Active. Samsung’s Galaxy S6 Active is really a sporty and heavyweight flagship handset built in 2015. It is well designed by the company to cope up with rough conditions. The battery is so powerful that it lasts too long with single charge. Let us have a look to its major specifications and find out what makes it distinct from other Galaxy series of handsets. Samsung Galaxy S6 Active is a handset which looks like the normal Galaxy S6 handsets that are wrapped in super tough casing. 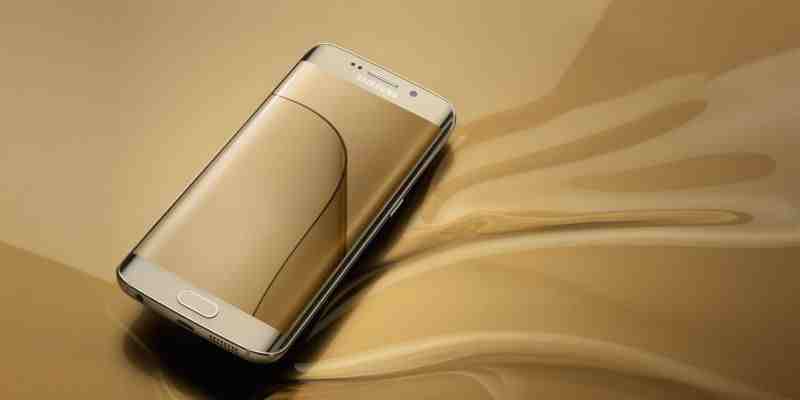 The display features the same as that of other normal S6 handsets which comes to be 5.1 inches display. It is supported by Super AMOLED display. In addition the Quad HD resolution packed with 577 PPI-all are similar as that of S6-series handsets. The processor of the S6 Active is somewhat similar to that of other S6-series of handsets. The handsets are powered by the same Exynos 7420 processor with the same RAM of 3GB LPDDR4. The processor is supported by a processing speed of 2.1GHz along with cortex A57 and 1.5GHz with Cortex A53. The difference that you notice is in the case of its power house, which is almost 37% more when compared to other Galaxy handsets. The battery comes with a capacity of 3500mAh which you find as one of the biggest in a mainstream smartphone. Since the battery is non-renewable there is no problem of water penetration into the handset. Samsung says that S6 Active meets the standards of IP68 and MIL-STD810G standards. IP68 rating means that the handset is totally dust proof. It is also capable of avoiding water upto a depth of 1.5 meters to a time period of 30 minutes. This means that it is meant for rough handling. The MIL-STD810G gives the certification that the handset is thermal resistant and can also prevent extreme humidity, vibration, altitudes and can cope up with damage impacts. Samsung guarantees that the handset can be dropped from height of 4 feet, still the internal parts of the handset remains unaffected. By thermal resistant it means that the device can bear a temperature as low as 32 degree Fahrenheit and as high as 120 degree Celsius. The impact tests of the handset are also much appreciating. In this process, the device was dropped for many times towards the concrete surface. Except some scratches on the polycarbonate case, the handset remained undamaged. Especially the display which is made with Gorilla Glass remained perfectly alright. 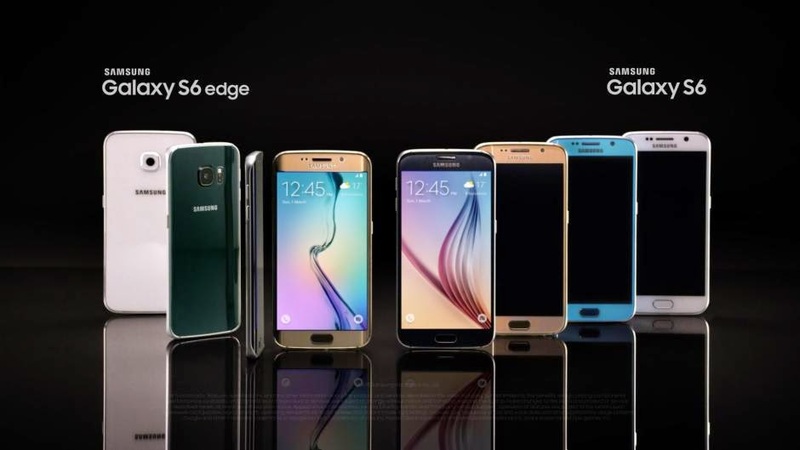 The software of S6 Active is same as that of other S6 handsets. Samsung’s record of updating the Active-series of handsets is pretty impressive when compared to other models. Samsung’s Touchwiz UI has been made much thinner and sharper than its previous versions. Now customers are allowed to customize it with number of themes that are available in Samsung’s App Store. The Android version that makes the handset function is v5.0.2 Lollipop. More sadly this version of Android is associated with certain problems. This version has got memory management problems. Multitasking is barely possible on the handset. Another common problem with the OS is that certain applications got crashed due to bugs. But it has got an Active Key. It is coloured in blue colour and put on the side of the handset just above the volume controller. By clicking it you can access the Activity Zone, which is packed with certain useful tools. 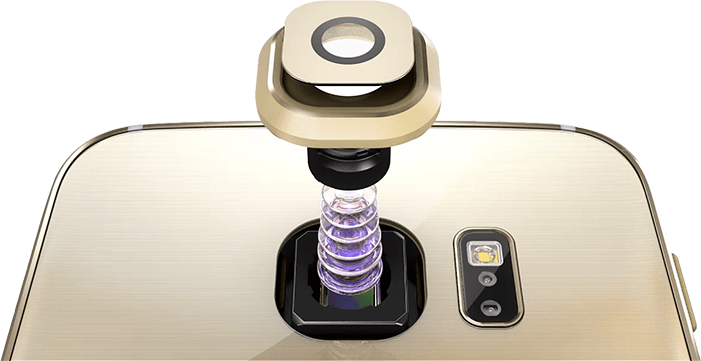 The primary one comes with 16MP lens just as similar as that of normal S6 handsets. The rear camera proves to be one of the best available in Android smartphones. The cameras can capture excellent and crispy photographs in daylight. The HDR mode promises clarity images even in dim lights. In short it can capture clear cut clarity images even in the night. These all became possible with the help of optical stabilization and an f/1.9 aperture. The front one powers with 5MP lens with f/1.9 aperture supporting QHD video recording. The selfies are not a big deal with this camera, as you can snap a nice one with your loved ones. The network has got LTE connectivity of category 6 which supports upto 300/50Mbps. The handset has also got a WiFi connectivity of 802.11a/b/g/n/ac dual band. It also has got a Bluetooth connectivity of v4.1LE A2DP. Again it has got GPS traceability along with the support of GLONASS, NFC, IR remote. It also supports the USB v2.0. **Except for Kraken1.1, in all rest of the cases highest is the best. Connectivity 802.11a/b/g/n/ac (2.4/5GHz), dual-band, Wi-Fi Direct, Mobile hotspot. Galaxy S6 Active is capable than any other handsets that is available from Samsung for the time being. With extended battery it could keep up for long time without charging in between. The handset comes with improvements over the usual case of Active-series of handsets from Samsung. Its sale is being carried out by AT&T. So availability of the handset won’t be a problem. Even in the midst of certain advantages, the handset also suffers certain drawbacks. The internal memory is limited to just 32GB. Also the battery is not removable. Even though, the handset comes with resistance to dust, water and temperature making it durable to rough conditions. By consolidating all these features, we can sum up that S6 Active is a much durable handset that Samsung has ever launched till date.